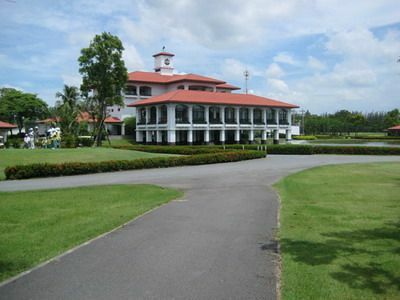 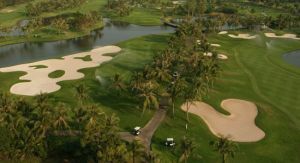 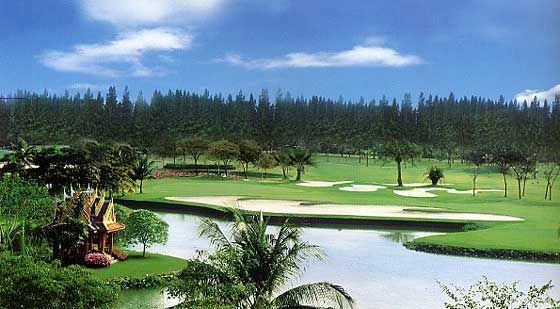 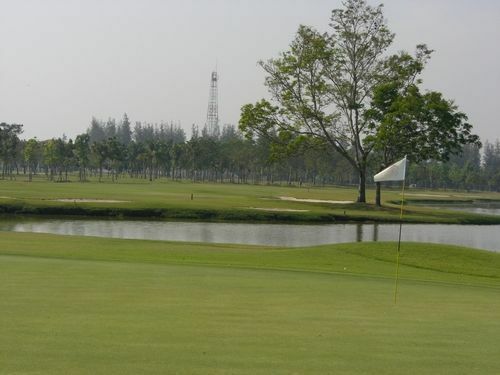 Kiarti Thanee Country Club is the golf course with 18 holes more than 8 years history and located at the 29 km. 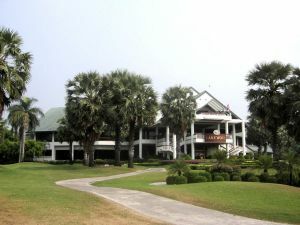 point of Bangna-Trad highway. 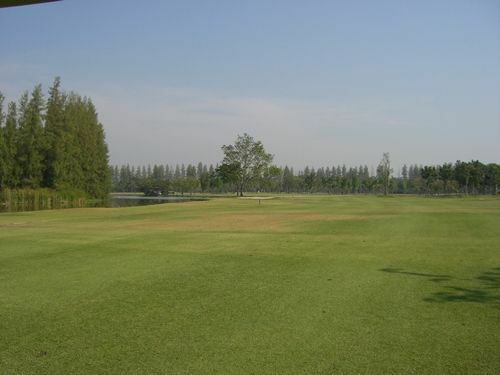 18 holes are laid out on the flat fields without undulation both fairway and greens. 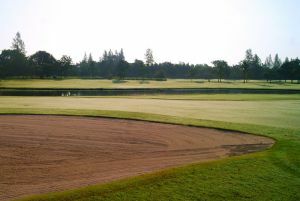 The main feature of the golf course is the combination of water hazards and bunkers. 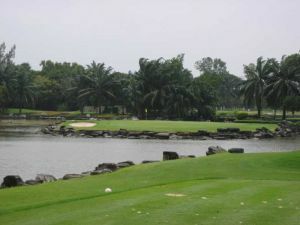 Sometime players can make a good score if they keep their balls on the fairways. 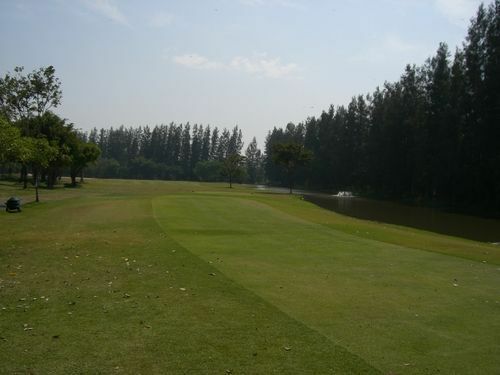 Kiarti Thanee Country Club is not yet in our pool of Golf Courses for orders.